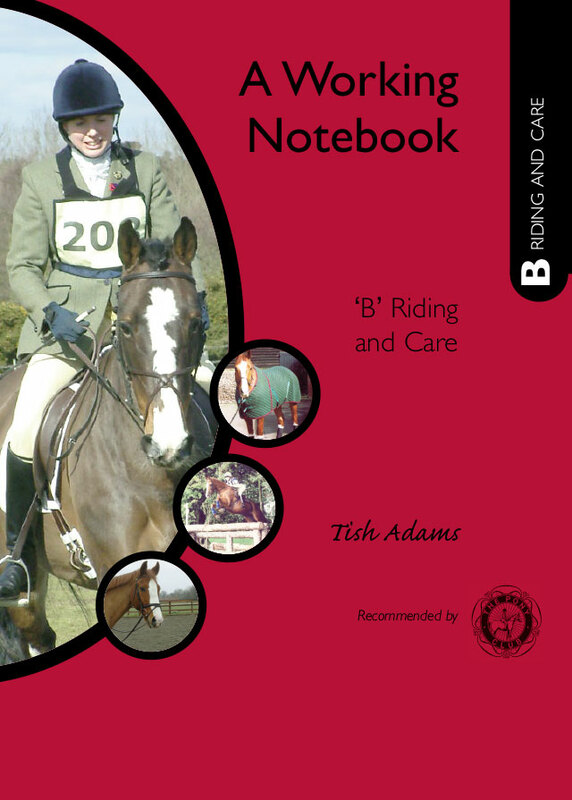 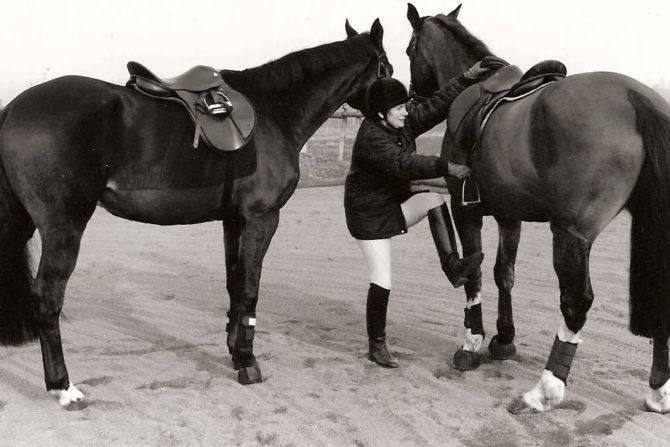 Equine Working Notebooks were originally created as structured training manuals for The Pony Club. 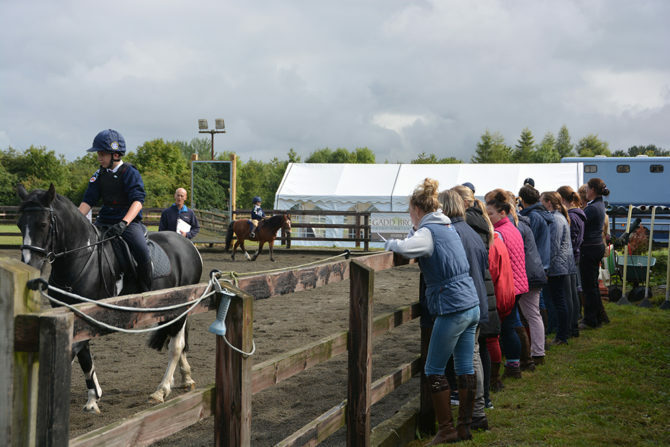 They are designed to give members an insight into what is required at the different levels of the standard of efficiency tests, as well as what is expected of them on the day of the test. 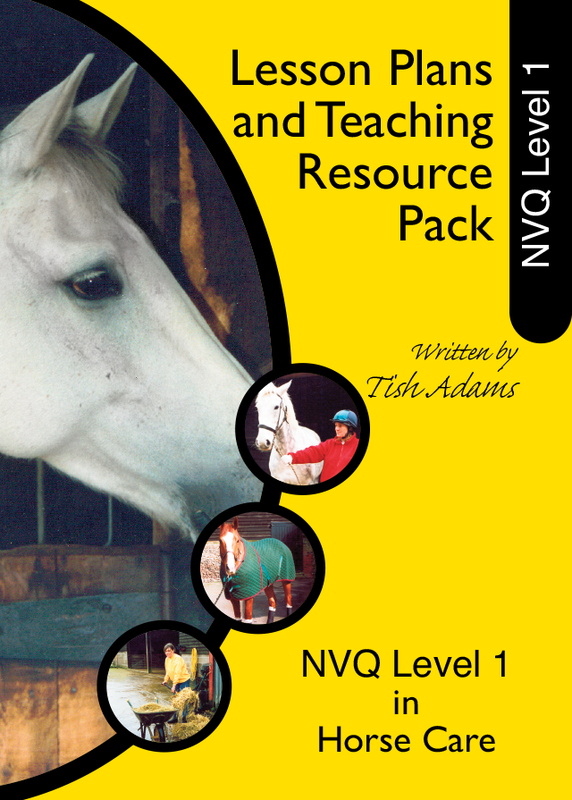 Equine Working Notebooks were originally created as structured training manuals for The Pony Club. 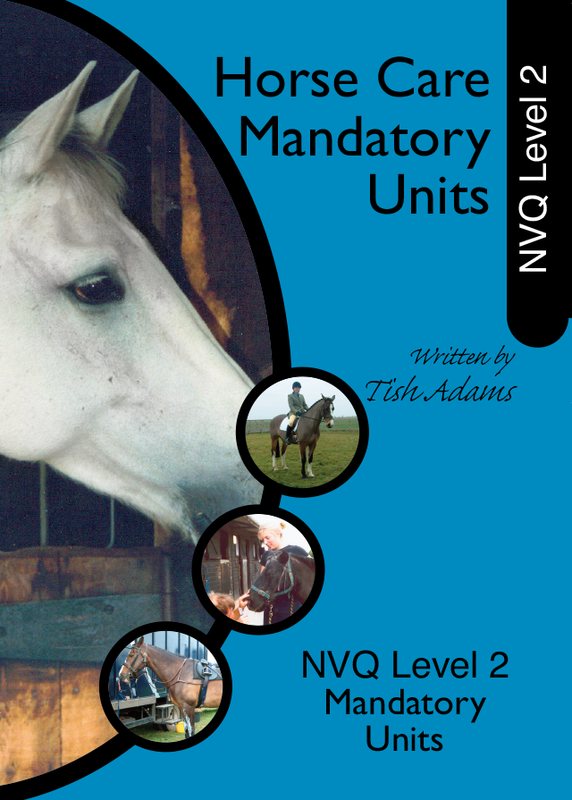 They are designed to give members an insight into what is required at the different levels of the standard of efficiency tests and what is expected of them on the day of the test. 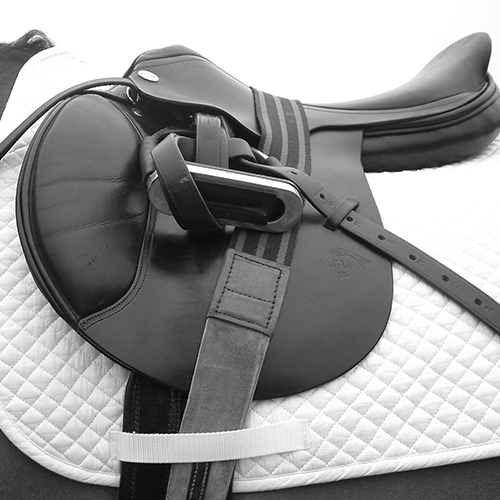 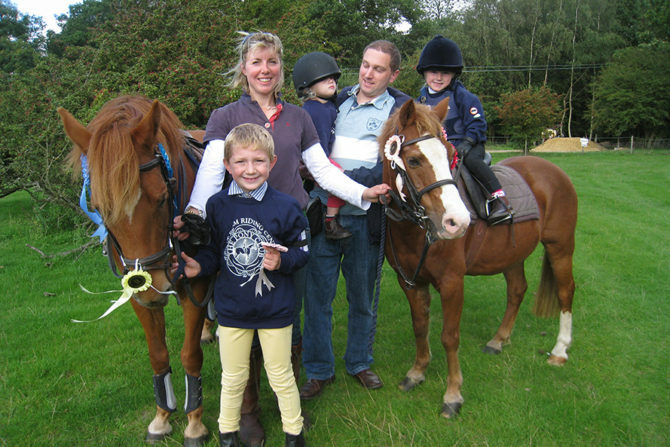 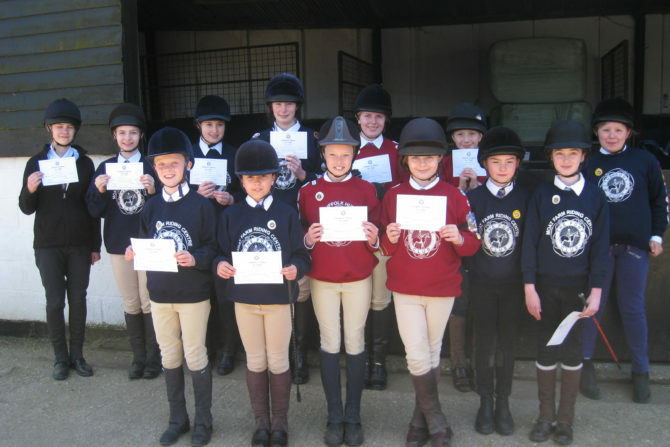 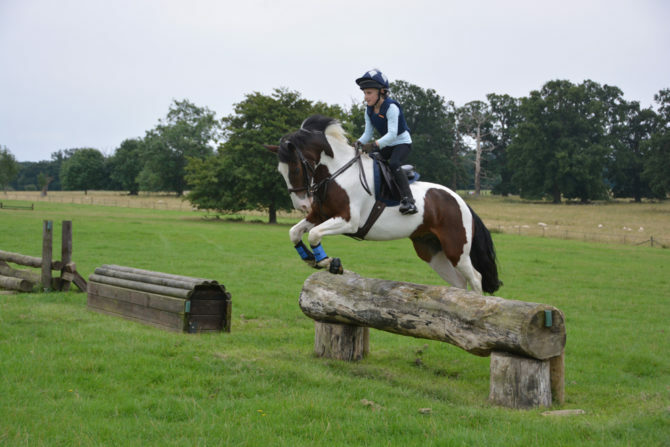 They are used not only by Pony Club members worldwide but also instructors, examiners and students of other equine exams, all of whom have found them extremely useful and easy to use. 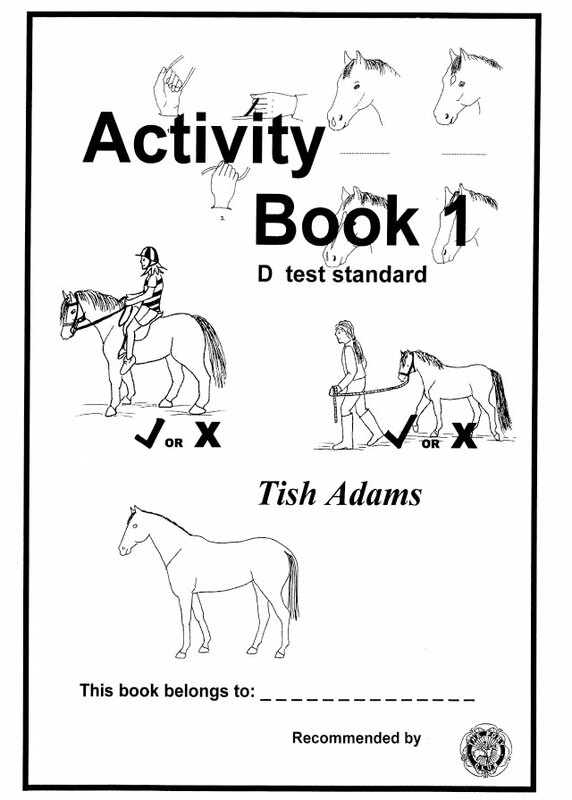 There is a book for each of the Efficiency Tests from the D Test to the A Test (Riding) and an Activity Book for the D, D+ and C Tests.